Ethernet-based management system that connects all hardware devices in a room/facility to provide centralized control directly via handheld device / wall mounted keypad. 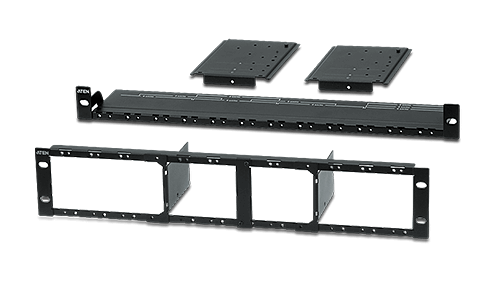 Real-time control, advanced access to manage 16/32 video sources and 16/32 displays simultaneously via modular I/O boards in a single chassis for large-scale A/V setups. 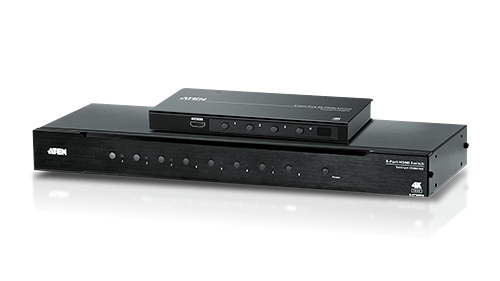 Effective, easy-to-use digital signage solutions that deliver visually lossless 1080p/4K AV signals with low latency over long distance via a standard Gigabit network. 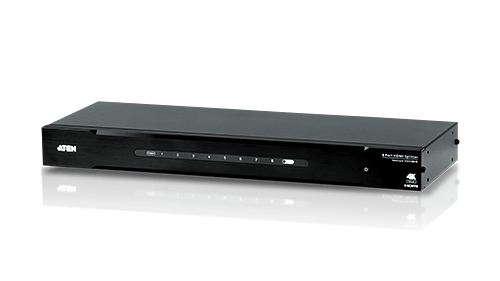 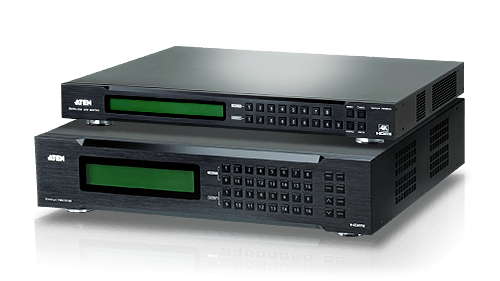 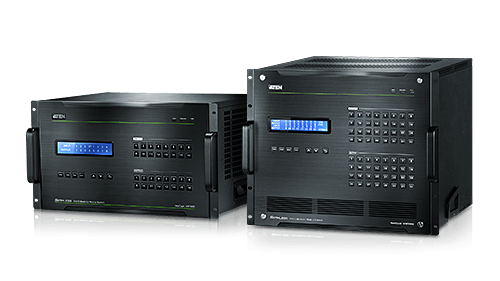 Route and amplify A/V signals up to True 4K from multiple sources to multiple destinations. 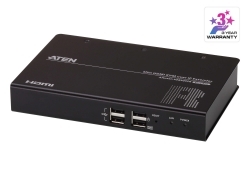 Advanced models feature ATEN’s exclusive Seamless SwitchTM technology. Conveniently display the video output of 1 to multiple high resolution computer or source devices on a single monitor in a full range of video standards and resolutions. 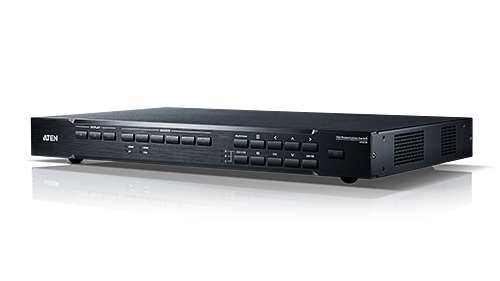 Duplicate and boost a single A/V source (up to 4K@60Hz) to multiple display outputs over long distances without degradation, and expand installations via cascade. 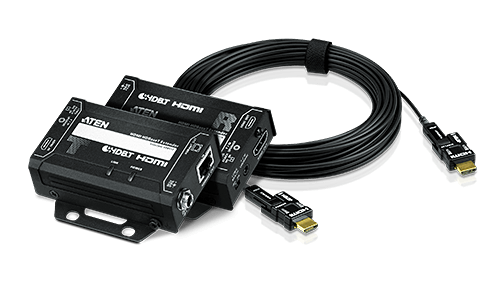 Use Cat 5e/6/6a / fiber cables to extend distance between source devices and displays in a video installation where remote displays are required by up to 300m / 20km. 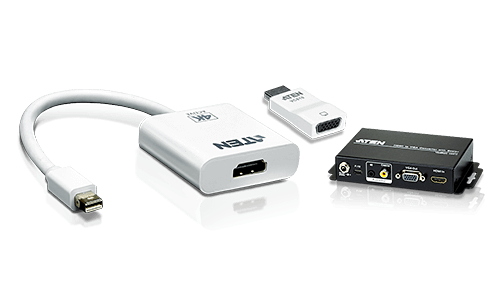 Connect a video source device to the display device of your choice, even if they are equipped with different analog or digital video interfaces. 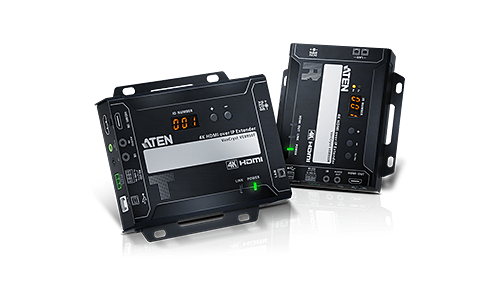 Find cable locks, cables, remote controls, mounting kits, video wall racks and much more, to complete your ATEN installation. 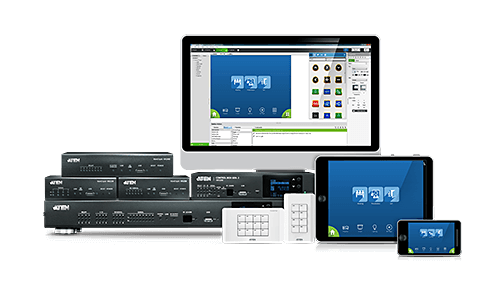 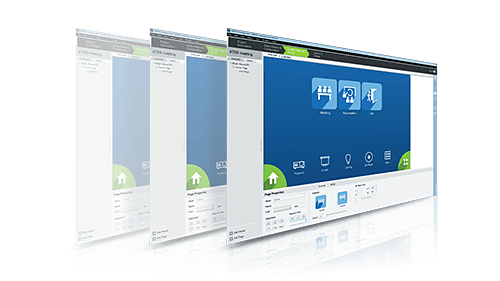 Find all your ATEN Control System software here, including Mobile App, Database Generator, ControlAssist and Configurator Software.